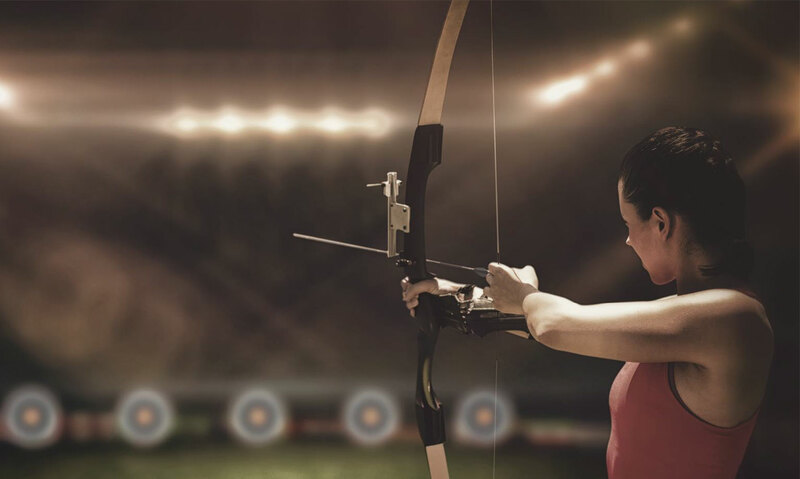 Whether you want to shop for a new bow and arrow, hone your skills in our archery range or try it for the first time, Triggers and Bows is the place for all of your archery needs in Brantford. We carry long, recurve, crossbow and compound bows as well as a huge selection of archery accessories from all the top brands. Our state-of-the-art archery range is available for you to practice your shooting skills, or you can join one of our adult and youth archery leagues. For those looking to try archery, we offer lessons, equipment rentals and even birthday parties! View our selection online or visit our store near Brantford to browse our wide range of high quality archery equipment. At Triggers and Bows, we carry all of the bows and arrows and archery equipment needed for bow hunters and sharpshooters alike. Our product selection includes bows, arrows, quivers, bow strings, targets and more. For bow hunters, we also carry an extensive collection of hunting clothing and equipment to make sure you’re safe, comfortable and successful on your next hunt. Shop online or visit us in store for the best gear to meet all of your archery needs.